Seatbelts everyone! 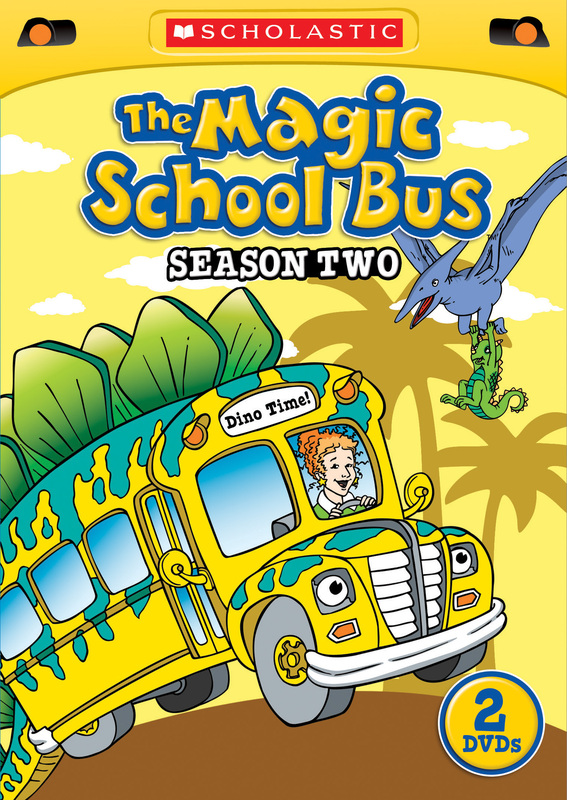 Take a wild ride on The Magic School Bus with the Complete Second Season! 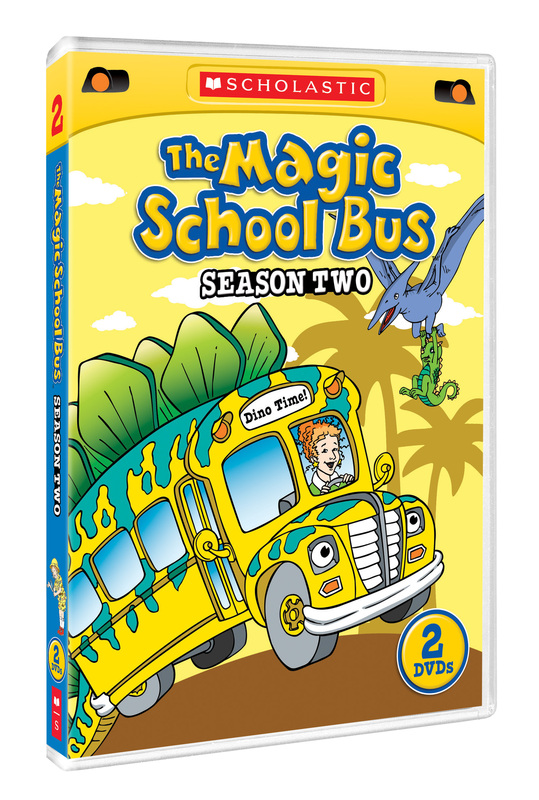 All 13 episodes of THE MAGIC SCHOOL BUS SEASON 2 are available for the first time in this 2-DVD set. Ms. Frizzle and her class journey inside a volcano, take flight high in the sky and go back in time to visit the Dinosaurs in these super fun classics! Where will the Magic Bus take you?